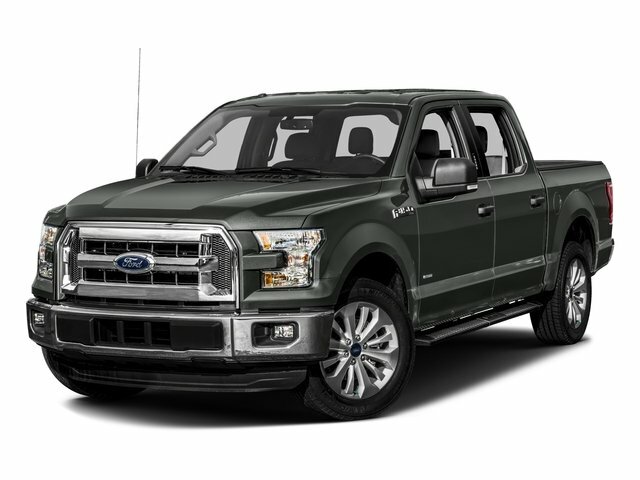 Description Check out this 2014 Ford F-150 XLT w/HD Payload Pkg. Its Automatic transmission and Regular Unleaded V-8 5.0 L/302 engine will keep you going. This Ford F-150 features the following options: Part-Time Four-Wheel Drive, Wheels: High Capacity 17" 7-Lug Aluminum, Variable Intermittent Wipers, Urethane Gear Shift Knob, Transmission: Electronic 6-Speed Automatic -inc: tow/haul mode, Transmission w/Oil Cooler, Towing Equipment -inc: Harness and Trailer Sway Control, Tires: LT245/75R17E BSW A/T (5), Tailgate Rear Cargo Access, and SYNC Voice Activated Communication & Entertainment -inc: 911 assist and vehicle health reports, SYNC Applink provides control of certain smartphone applications using SYNC voice commands, Connect to apps like Pandora and more w/your iPhone, Blackberry or Android platform mobile phone.